1. To conduct follow-up study of new industrial tendency, collect & publish industrial information, communicate & share best practical experience applying new technologies & philosophy, formulate & promote internal service standards and norms of the Committee, provide relevant services for its members such as trainings and technical support, participate in tourism evaluations and forecasts by the WTCF and improve overall level of tourism industry. 2. To give full play to its role of a link connecting different members of the Committee for better exchanges and cooperation by offering them convenience and more opportunities. Joint efforts will be put in discussing and planning development strategies for promoting joint marketing. The Committee will also provide assistance in opening and upgrading air routes between WTCF member cities, so as to provide passengers with safe, convenient and comfortable services, while increasing social benefits and economic effectiveness of airports and airlines as well. 3. 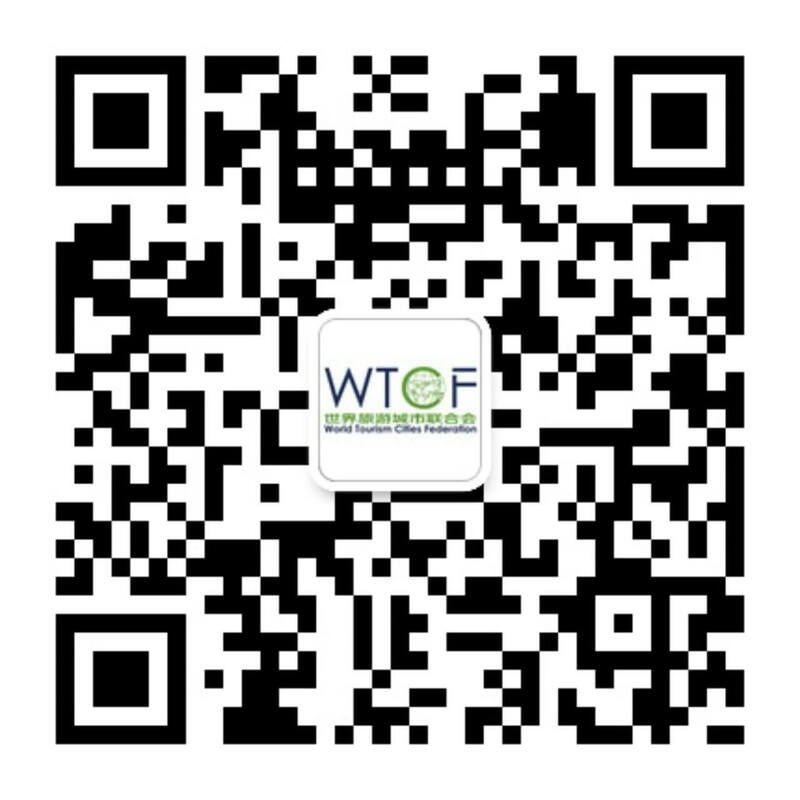 To establish communication channels and feedback mechanism for dialogues carried out between Committee members and governments, other twocommittees under the WTCFand relevant agencies, while protecting rights of tourism industry and Committee members and rallying more supports and help, so as to maximize win-win cooperation among different parties. 4. To simplify entry and exit procedures for passengers by proposing more flexible policies on visa-free transit based on joint cooperation with member cities of the WTCF and tourism agencies. 5. To carry out selective promotions at target key regions of customer origin according to current conditions and demands of tourism & air transportation markets. 6. 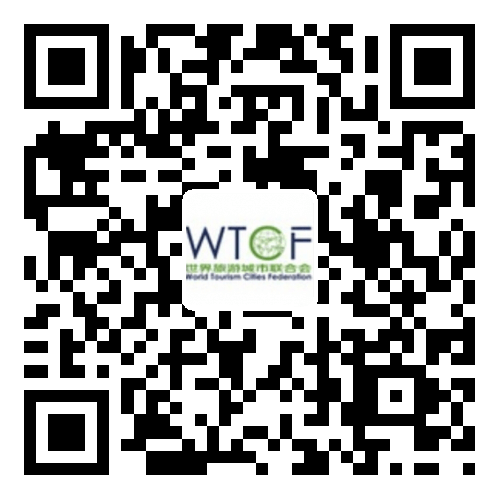 To join activities held by the WTCF, organize relevant arrangements entrusted by the WTCF and launch other campaigns in favor of industrial development.